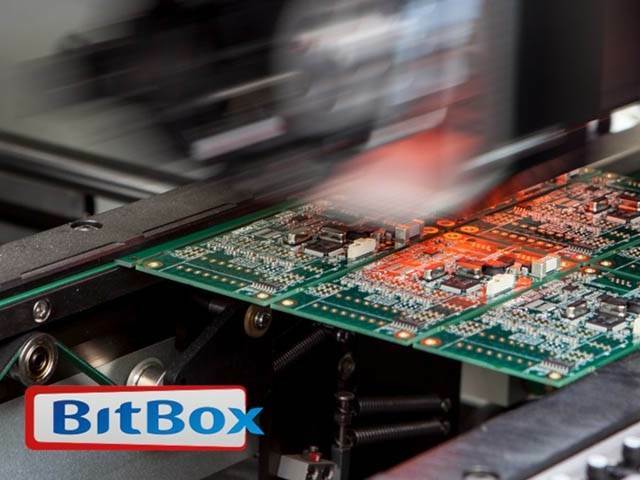 With experience spanning 3 decades, BitBox is one of the UK’s leading designers and manufacturers of electronic hardware and software products. From concept to distribution-ready manufacture, our team has established a reputation for technical skills and expertise, and a reputation for creating quality products time after time. 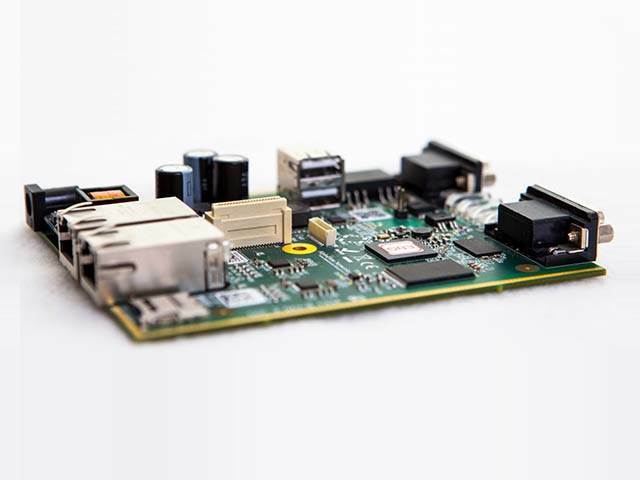 Whether an IoT (Internet of Things) device, an M2M (Machine to Machine) device, or a complex management system, we can help design the electronics and software to make your ideas a reality. Solutions that we have designed and manufactured are in use in many sectors including Agriculture, Healthcare, Down Hole and underground exploration, Marine, Energy generation and Industrial environments. 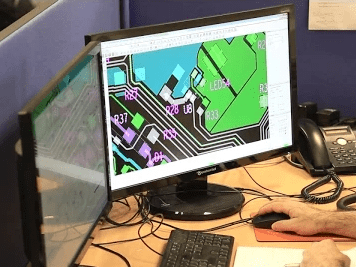 In fact, many leading brands have their data centres protected by PCBs designed and manufactured by our Basingstoke facility. Low-power consumption LED lights with 9-hour battery back up and internet connection for immediate system health checks. Power Monitoring Systems in data centres that provide real-time usage notifications. 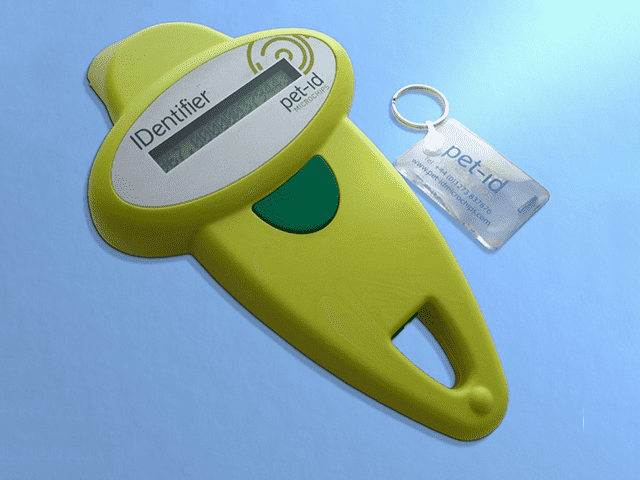 A handheld device used by Vets to check the identity of domestic pets. 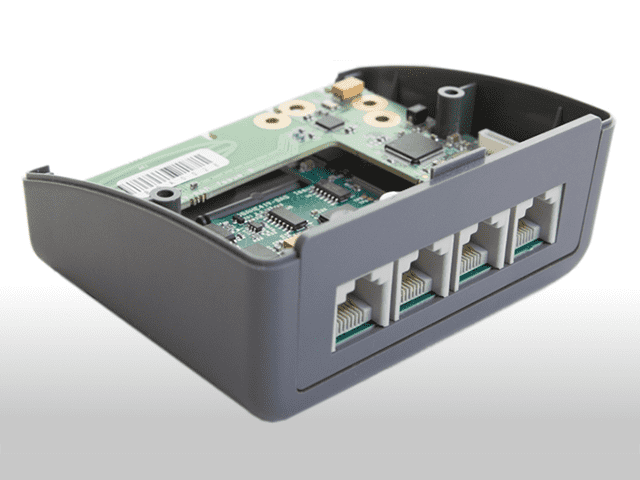 A M2M device that uses a range of communications to link users with remote sensors via internet portals. 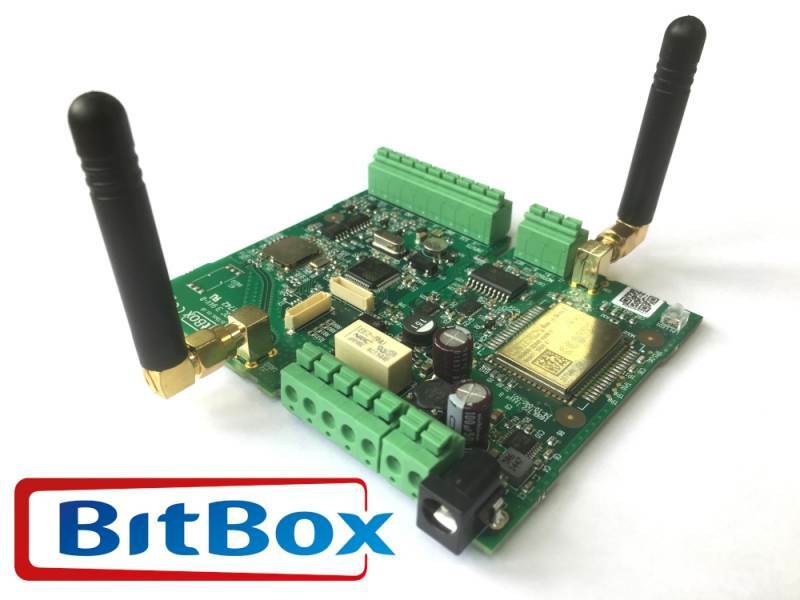 In all of these examples, BitBox is involved in the design, development and manufacture. 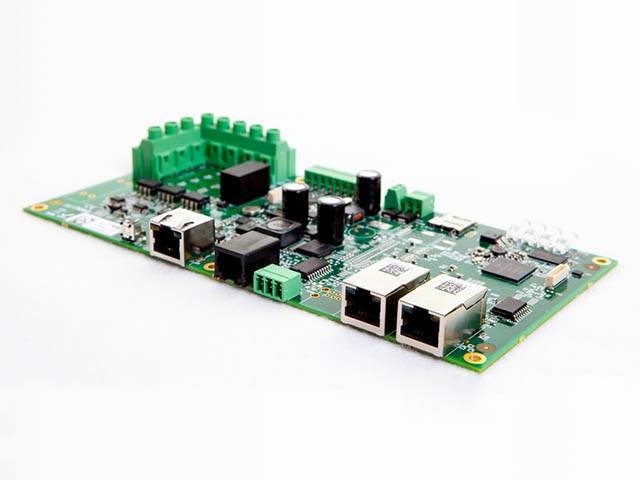 Some products are supplied to the customer as just a PCB for their use within a proprietary system. 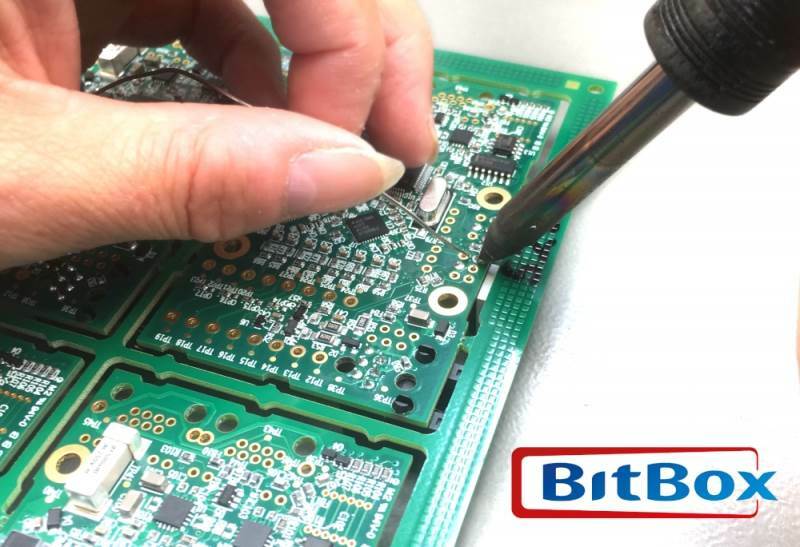 BitBox’s approach to customer service has led to it becoming the CEM (Contract Electronics Manufacturer) choice for other Original Equipment Manufacturers in addition to providing PCB assembly to our customers. This, we believe, is testament to our staff’s passion, skill and attention to detail. 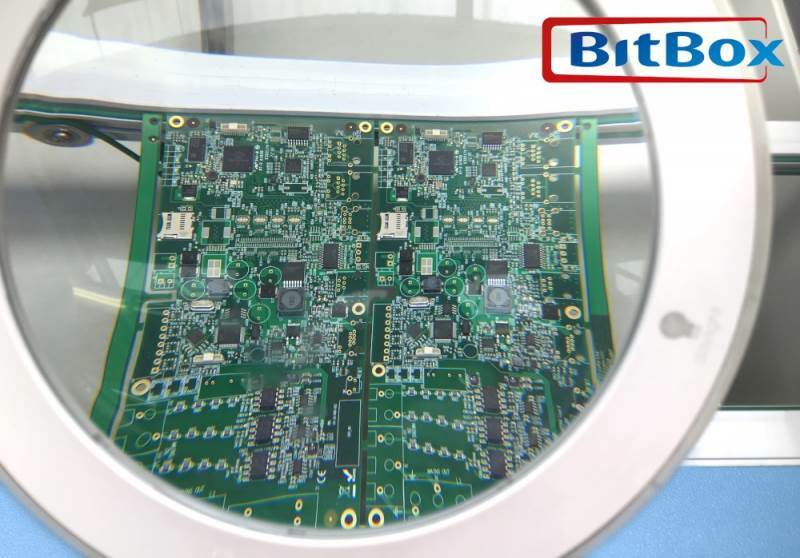 Our Surface Mount production line is complemented by manual through hole and large component assembly by our skilled technicians, each qualified to industry standards. 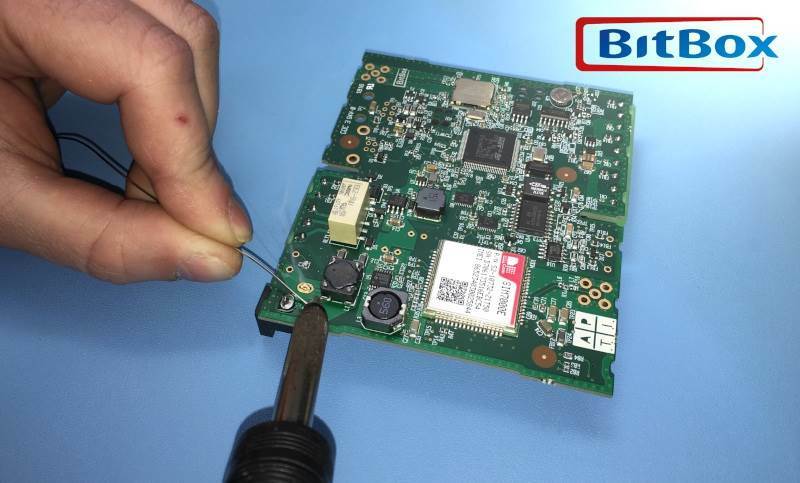 In fact, our staff run courses and assess solder to IPC standards. Our company started with building complex assemblies for down hole exploration; a customer that remains with us to this day. We provide similar services to other customers, building complete Lighting Management Systems, audio distribution devices and more, from our Hampshire-located facility. At BitBox we place our customers first to fully support them with fairness, honesty and equality. Their ambitions are at the very heart of the service we provide. 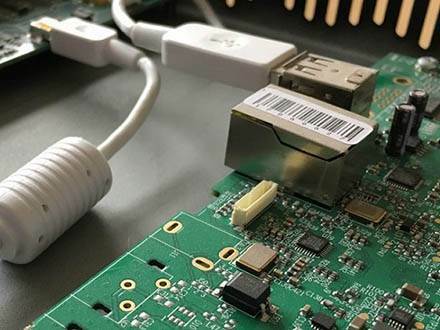 All of the products designed and manufactured at BitBox are built to stand the test of time. Because of our meticulous processes, we can guarantee that each batch will be as good as the first. From concept through to development, manufacture and delivery we constantly strive to provide a service that will exceed your expectations. 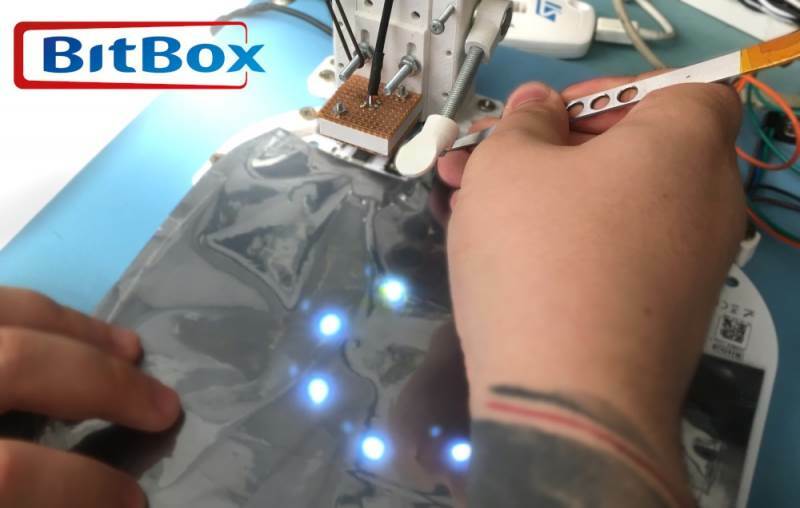 Our highly skilled team is what makes a BitBox product the best that it can be. Through staff remaining passionate about their work, they deliver a level of quality and reliability that we all take great pride in. As well as nurturing the ideas of those we partner with, we nurture young talent. We provide an environment for undergraduates to experience the challenges we face and in return, we learn from their fresh thinking. 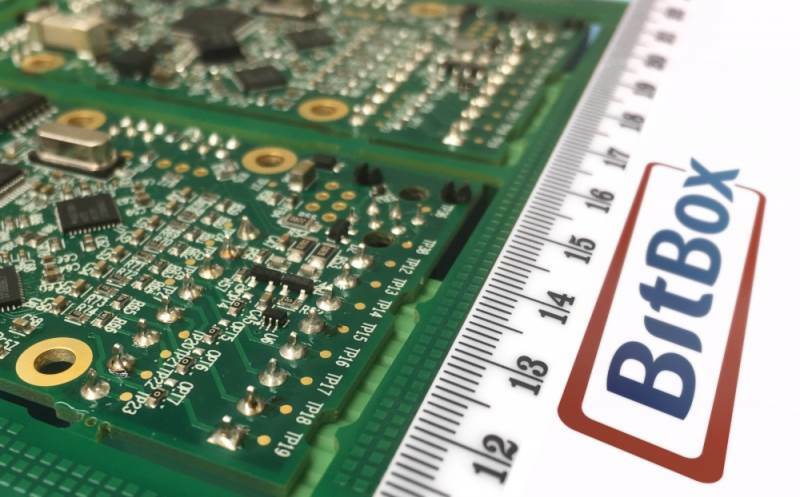 If you would like to find out more or want to chat with our engineers about an upcoming project, please visit our website or contact us on the details above, thank you.